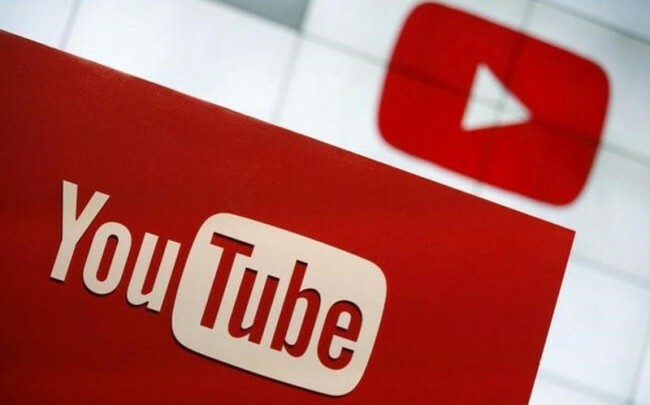 Google on Thursday revealed the India YouTube Ads leaderboard, a coveted listing of the ads that India chose to watch during July, August and September of this year. The YouTube Ads leaderboard showcases the most creative ads that people choose to watch. The top 10 ads include: SheronKePanje #MaaKaDhula, #MomBeAGirlAgain, #MPMeinDilHuaBachaSa, Bajaj V – The Invincible, #BiggestSmallChange, Kinder Joy New Imagination, Kapil Sharma ne Dikhaya #AngrezipantiKoAngootha, Pepsi Mood Vending Machine – A good exam ends with #PepsiMoji, #AirtelOpenNetwork, #Fashion Kar le and Style Bana le with Myntra. Combined, the top 10 ads made for an astounding 2.8 lakh hours of watch time, with nearly 72 percent ads getting viewed on mobile devices, Google said in a statement. “Emotionally engaging ad content came out as a winning ingredient for Indian viewers and based on the average watch time per ad, it is clear that people are happy to invest their time on advertising that they can easily relate and connect with,” Google added. Seven out of the top 10 ads including Bajaj, Amazon, Micromax, Pepsi, Idea and Airtel have taken this approach, which helped them engage with audiences better.Google also revealed that the brands are increasingly telling stories from kids’ perspective and Dettol, Madhya Pradesh Tourism and Kinder Joy’s ads have all done this – hitting the mark with their audiences.